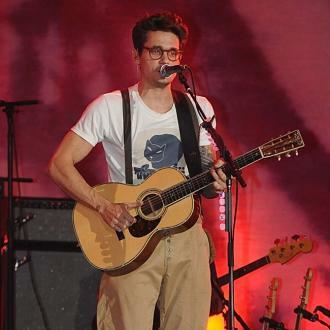 American musician John Mayer has mocked Justin Bieber's most-recent Instagram post. 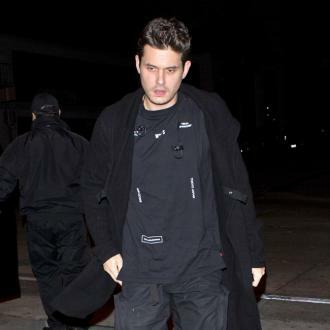 John Mayer has mocked Justin Bieber after he posted a steamy photograph on his Instagram account. 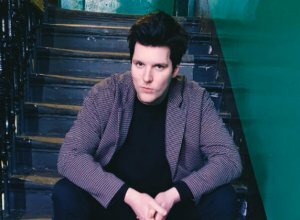 The 40-year-old musician has poked fun at the Canadian star, who recently posted a snap of himself and his wife-to-be Hailey Baldwin sharing a passionate kiss while sat in a hot tub. Justin, 24, and Hailey, 21, announced their engagement earlier this month, and the 'Sorry' hitmaker subsequently spoke about the decision on his Instagram account.